Media inquiries are welcome; please use our contact page. 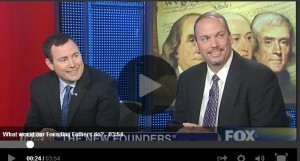 Joe and Mike discussed The New Founders on Fox and Friends. 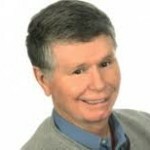 Bill Cunningham and Joe discussed what the founders would think, say and do about Obamacare, regulation, and the state of our nation in the 21st century. Mike and Joe appeared on the television show, Punchline with Vandon Gene of The Tea Party News Network, discussing The New Founders, today’s political environment and how the founders would lead The United States in the 21st century. We hope to see you Monday for a great night out. 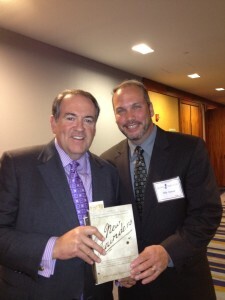 We discussed The New Founders (www.thenewfounders.net), the original novel that brings our founding fathers alive today on an exciting, emotional, humorous, educational and inspirational campaign to return 21st Century America to our constitutional principles. We had a great discussion about the book and the issues facing our country today. 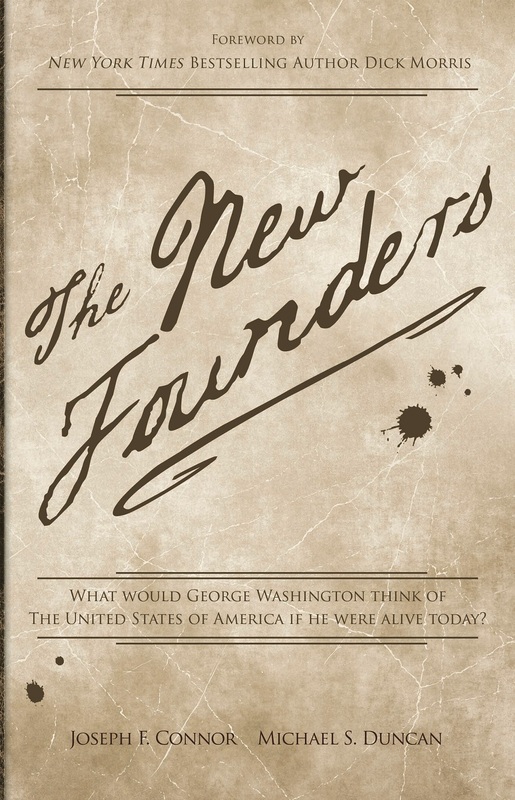 Signed copies of The New Founders were sold after the presentation and Q & A.
invited The New Founders to its next regular monthly meeting this Thursday, July 18th at the Barnyard and Carriage House, 754 Totowa Road, Totowa, NJ 07512. Time: 7:00 pm. 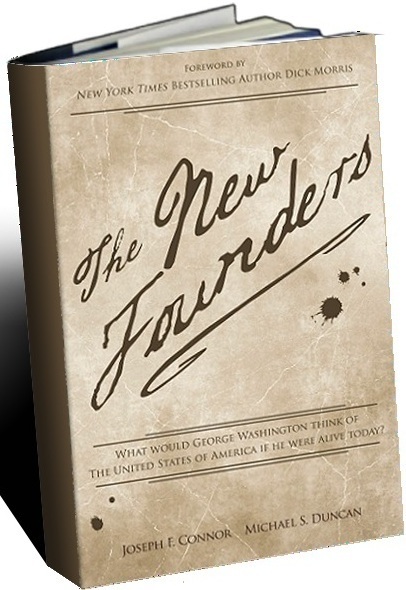 We will discuss The New Founders (www.thenewfounders.net), the original novel that brings our founding fathers alive today on an exciting, emotional, humorous, educational and inspirational campaign to return 21st Century America to our constitutional principles. What would the likes of Washington, Jefferson, Madison, Franklin, Hamilton, and the Adams cousins do about the state of our magnificent yet polarized nation, the growth of the federal government, our overly partisan political environment, massive national debt and our economic malaise? Co author, Mike Duncan and I unraveled these mysteries by reviewing the Founders’ letters, documents, speeches and writings. In The New Founders we provide answers to the key questions: What would the Founders say and what would they do? This presentation is free to the public. 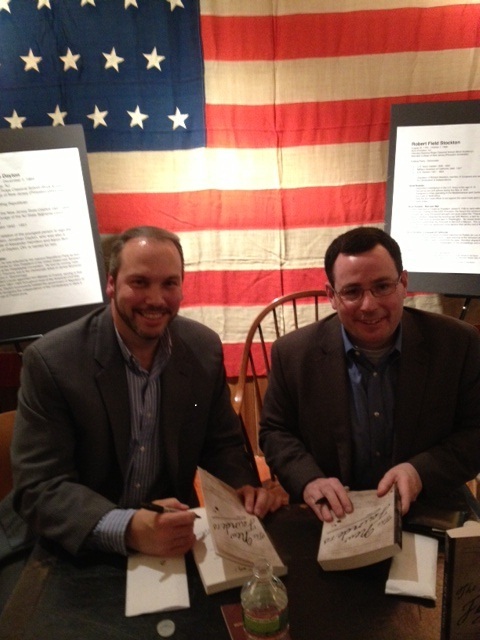 Signed copies of The New Founders will be available for purchase ($15.00) after the presentation and Q & A.
Mike and Mike discuss The New Founders at the New Jersey Right to Life Banquet on April 26th. 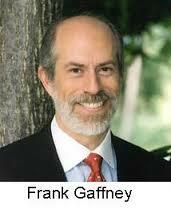 Joe and Mike had a great discussion with Frank Gaffney on Secure Freedom Radio about The New Founders and how the founders would deal with today’s issues of border security, foreign influence on our laws and internal affairs and efforts to diminish our first amendment right to define our enemies. 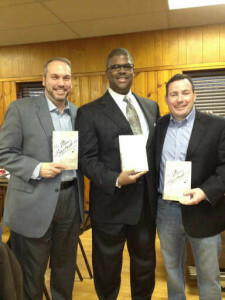 Mike and Joe met Charles Payne and talked founders with The NJ Tea Party in Whippany NJ on Friday, March 15. Thanks Jeff and Lisa, it was a great night. Mike and Joe, A Night with the Founders, at the Brick Academy in Basking Ridge, NJ on February 21. In December Mike and Joe taped a great half hour on Tea Time with Rae Rinaldi of The New Jersey Tea Party Coalition. Thanks Rae. On Thursday, December 6, Mike and Joe were guests on the Doc Thompson radio show in Detroit for an entertaining discussion of the book and the founders. Thank you Doc. Here is a YouTube of the interview or download the mp3. Later that day Mike and Joe taped a half hour Bergen County NJ Tea Party Coalition interview that will be on their web site shortly and on local cable television stations in January, 2013. 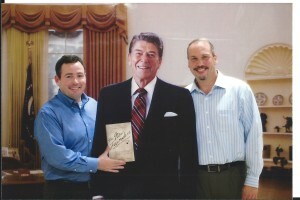 The New Founders meet President Reagan at The Morris County Republican Committee Event on October 19. November 3, Morristown, NJ Tea Party, Charles Payne Keynote Speaker (Postponed due to Hurricane Sandy) Defending the American Dream Summit, Parsippany – Troy Hills, NJ Bergen County Tea Party Coalition, Rochelle Park, NJ Morris County Republican Committee, Parsippany, NJ Steve Malzberg’s Spreecast with Joe Connor and Mike Duncan, 6:30 PM Eastern, September 27, 2012. Dennis Miller Show 11:15 AM Eastern, Monday, September 17, 2012. Fox & Friends, 7:15 AM Eastern, Saturday, September 15, 2012. WMAL with Brian Darling, 5:05 PM Eastern, September, 15, 2012. Laurie Roth Show, 10 PM Eastern, Friday, September 14, 2012.